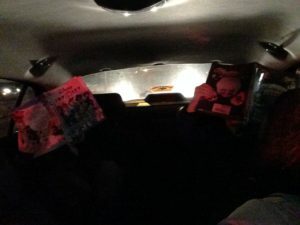 Carter and Charlie, reading in the car by car headlights! ROUGH LIFE! 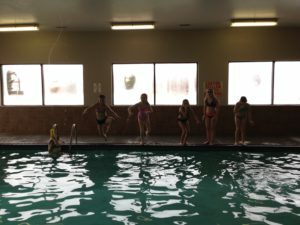 All work and no play?! NO WAY! 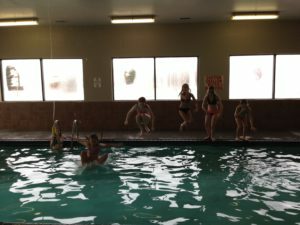 We got the girls together for some swimming, fun, and bonding! Coming back STRONG in Season 2! It is ALWAYS a competition with these guys! HA! 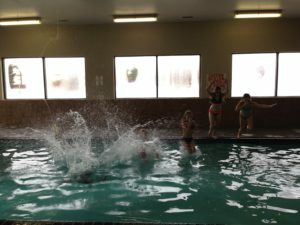 Leah, Mackenzie, Carter, Kaylee, Autumn, and Amelia: CANNONBALL!